In preparation for our latest webinar, we discuss search engines and aggregators and how they work so you can start to roll in the applicants. 5 Tips to help you navigate Twitter in order to advertise your job listings to potential candidates that could become your rockstar employees! In preparation for our latest webinar series, we take a deeper look at keywords and how, if used correctly, they will help you find qualified applicants. In this article we discuss the importance of thinking like a job seeker when you write a job description and advertise the position on job boards. 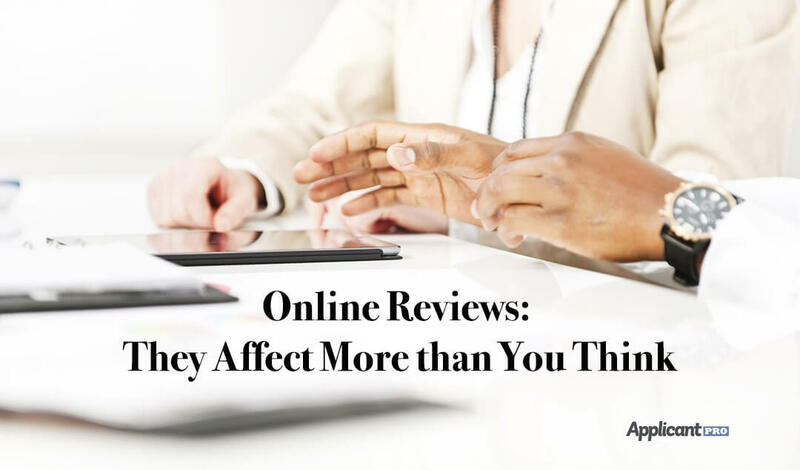 In this article we discuss three important things that will help you become hiring efficient in your search for the perfect candidate. Need to hire temp employees? 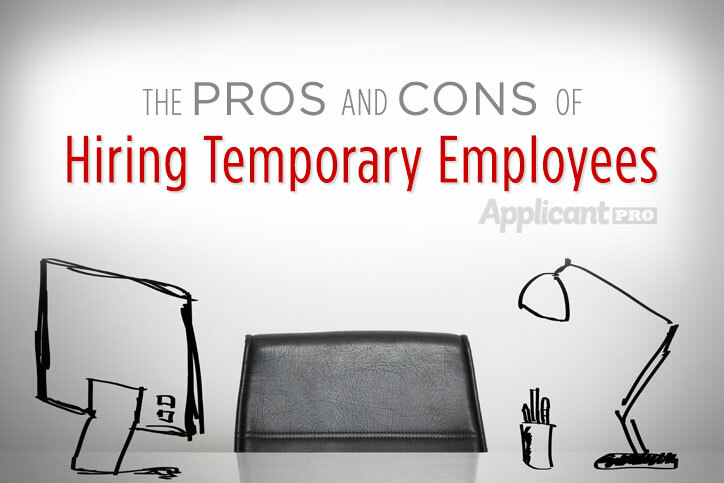 Learn the pros and cons of hiring temporary employees for your company when you need a specialized skill set on a limited basis.